Artificial Intelligence and wearable devices are set to play an ever-increasing role in the future of healthcare. 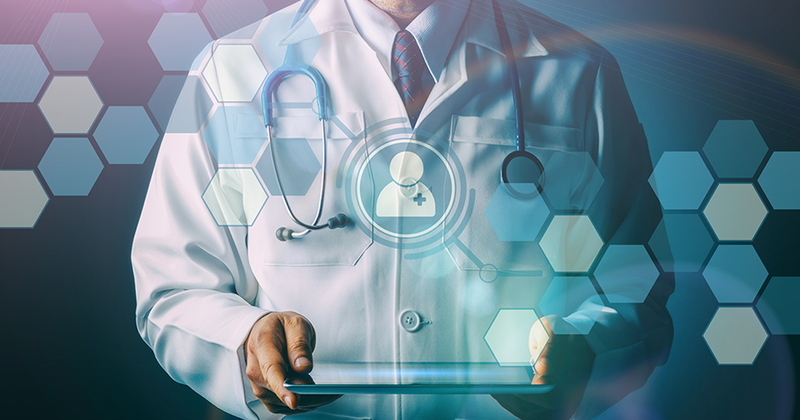 With our rapidly ageing population, chronic illness, and unsustainable healthcare costs, AI has the potential to improve the diagnosis and treatment plans of patients. At the same time, wearables are poised to become a valuable tool for generating real-time data about your patients and potentially promoting and encouraging healthy behaviour. 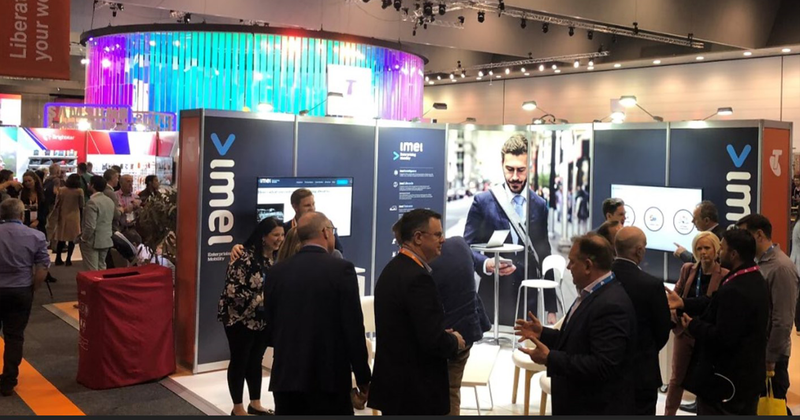 Another great day at Telstra Vantage in Melbourne – the final day presented some inspiring keynote speakers – including the two Australians that helped in the cave rescue of the Thai football team (heroes and huge kudos to all those involved) - and some excellent talks on upcoming technologies and trends. 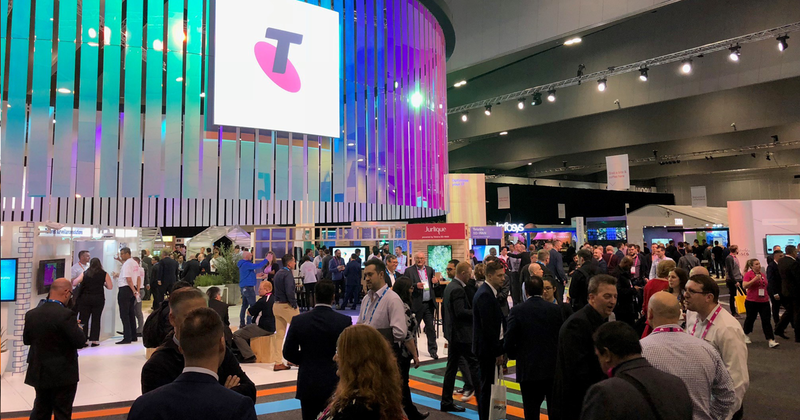 Exciting technologies and changes to how we work together were a focal point of Telstra Vantage keynote talks on Wednesday, as 6,000 people are expected to visit Vantage over three days. Telstra Vantage Kicks Off in Melbourne! 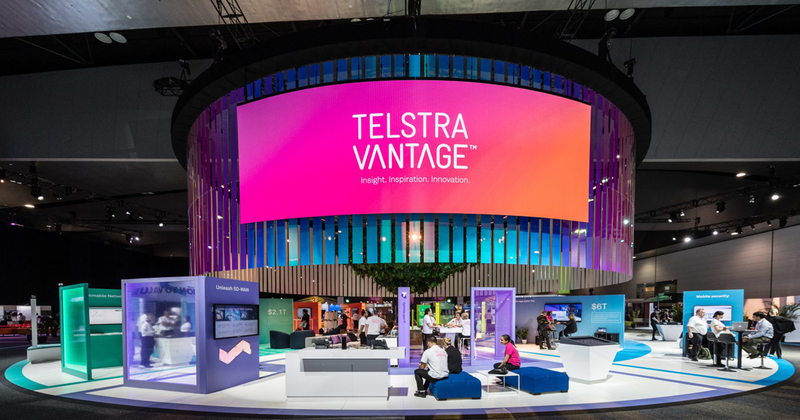 It will be a big week at the Melbourne Convention and Exhibition Centre where Telstra is hosting Vantage - the biggest telecommunications event in the southern hemisphere. Vantage is divided into four key themes “Liberate your workforce”, “Secure your business”. “Optimise your IT” and “Create transformative innovation” all highlighting the impact of technology on the speed of business and productivity of workforces. 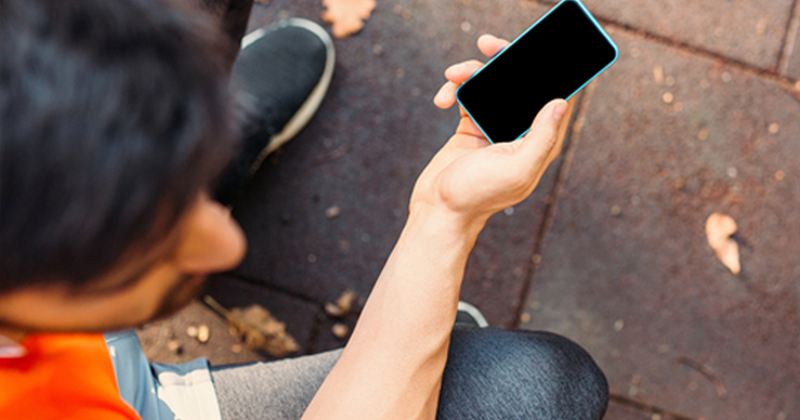 Despite the significant advantages of enterprise mobility, for IT and security professionals, mobility creates ongoing challenges. Chief among them is finding the right balance between allowing staff to work wherever and whenever they need to, on their preferred device, and having internal controls in place to ensure company data is safe and secure. Despite the tightening regulatory framework of General Data Protection Regulation (GDPR) in Europe and Notifiable Data Breach (NBD) legislation over here, gaping holes are prevalent in data protection and security management practices across the country. 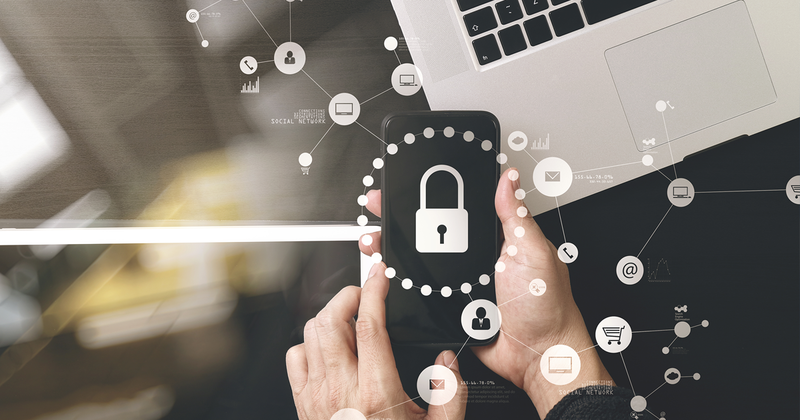 The latest quarterly mandatory data breach report by the Office of the Australian Information Commissioner (OAIC), suggests that mobile security practices still have some way to go before they are ingrained in the employee mindset. 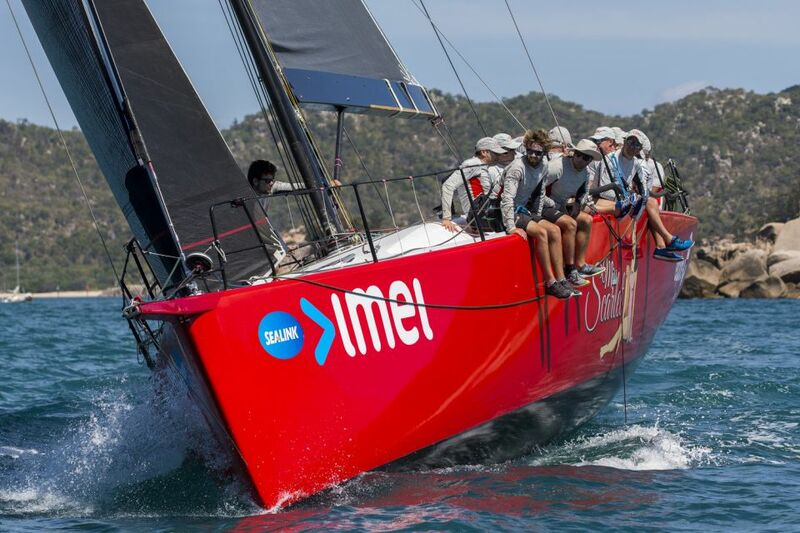 Miss Scarlet which two weeks ago competed in Hamilton Island Race Week finishing second in line honours in the IRC division 2 racing class, was racing again this week at Magnetic Island Race week off Townsville, North Queensland. 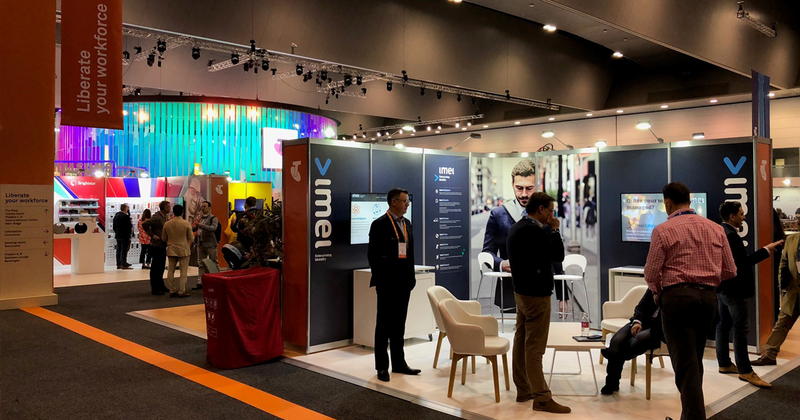 We’re getting ready for Telstra Vantage™ 2018 which is on in Melbourne from 17-20 September at the Melbourne Conference & Exhibition Centre. This annual showcase of ideas and technology is designed to get everyone thinking. With spectacular experiences and hands-on demonstrations of transformational technologies and innovation, delegates will get to explore new ways of solving today’s biggest challenges. It’s also a great opportunity to hear from a number of world-class speakers sharing their latest ideas.